Innovation is a train that will not be stilled. It is constantly ushering in what is new, creative, and ground breaking. And it is running right through the middle of the auto industry. 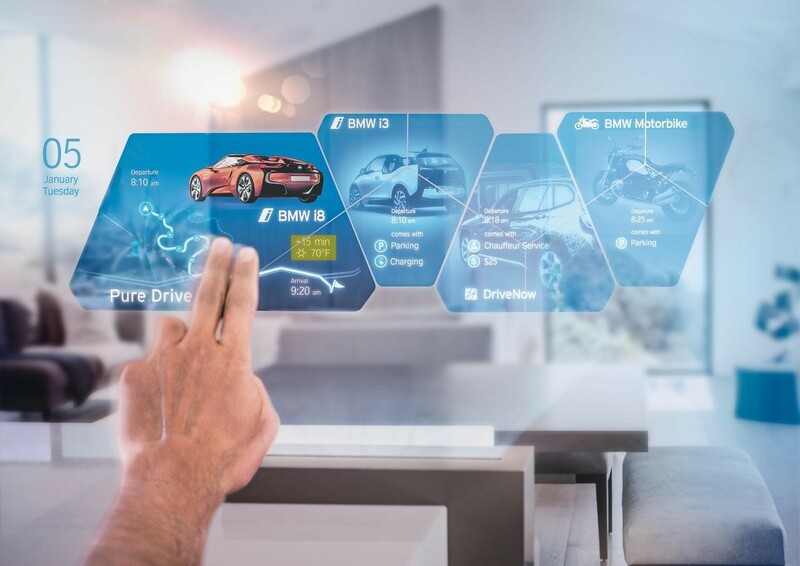 As we see the emergence of high tech meets automotive, such as Apple’s and Google’s recent efforts, there are many more startups coming onto the scene, promising a driving experience that is easier, faster, and more convenient. DOVU- The company employs blockchain technology using a cryptocurrency called DOV tokens that are earned and spent by users. Ocasta – A company that specializes in digital service, specifically employee learning, engagement, and operations. Overfit Technologies – A platform that focuses on employee analytics and employee retention. Proximio.io – A platform that focuses on location data, specifically in improving marketing opportunities and customer engagement through geotargeting. General Motors and Ford are also throwing their hats into the innovation ring with their own initiatives. We will likely see more big car companies coming on board lest they be left behind. If nothing, this industry is competitive. Whether you are looking for the latest innovation in luxury exotic cars, or you have your eye on a classic collectible car, Woodside Credit can make it happen for you. Visit our site and fill out a Quick Quote to find out how easy it really is.